Restore your faith in humanity with The Good Place. There’s a lot of layers to this show and it’s definitely something you can binge to take your mind off of the Grownish crew. Be warned, The Good Place might make you want to become a better person. This is an oldie but a goodie. Talk about good intentions. If you want to watch some wacky adventures with a strong female lead, check out Parks and Rec. Much like Zoey, Leslie Knope is truly the glue holding her friend group together. If you like action with meaning, you’ll love Black Lightning. The show also works to explore important social issues. One of the first few episodes includes a protest against gang violence. Maybe you’re just looking for some good old fashioned drama. If that’s the case, definitely check out How to Get Away with Murder. Every episode will lead you deeper and deeper into some conspiracy, cover up, or just plain old injustice. What shows have you been watching? How are you dealing with Grownish withdrawals? 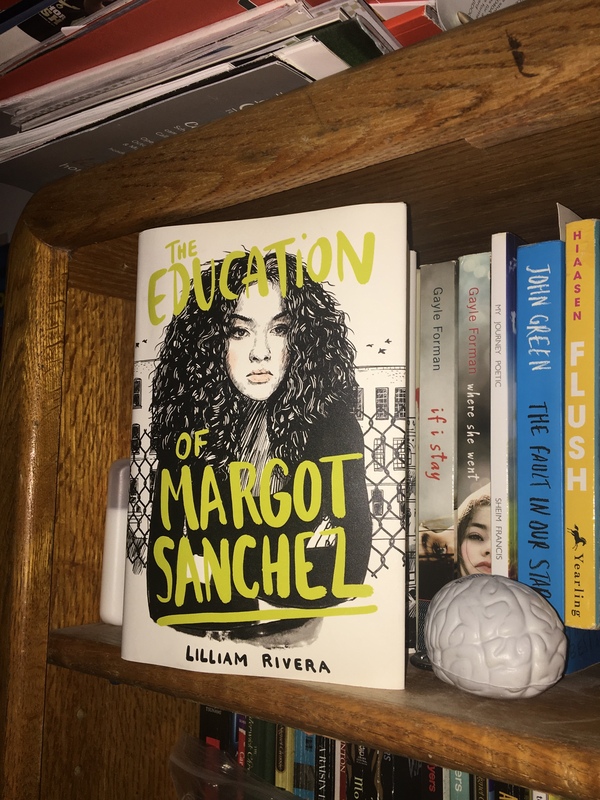 The Educated Negra • This entry was posted in Show Review, Suggestions and tagged Grownish, Recommendations, Representation, TV. Bookmark the permalink.